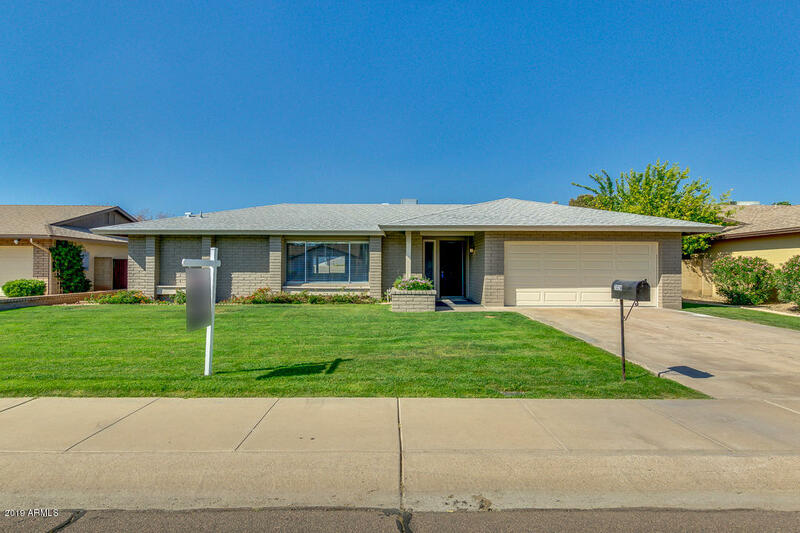 1905 East Julie Drive is a great home in an awesome Tempe location. 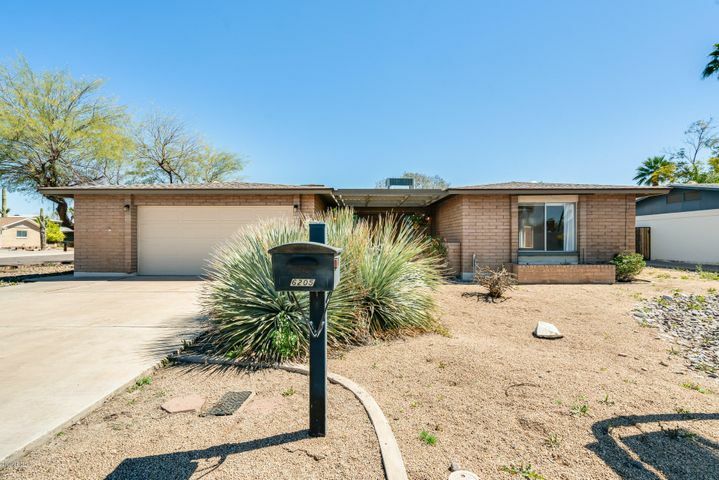 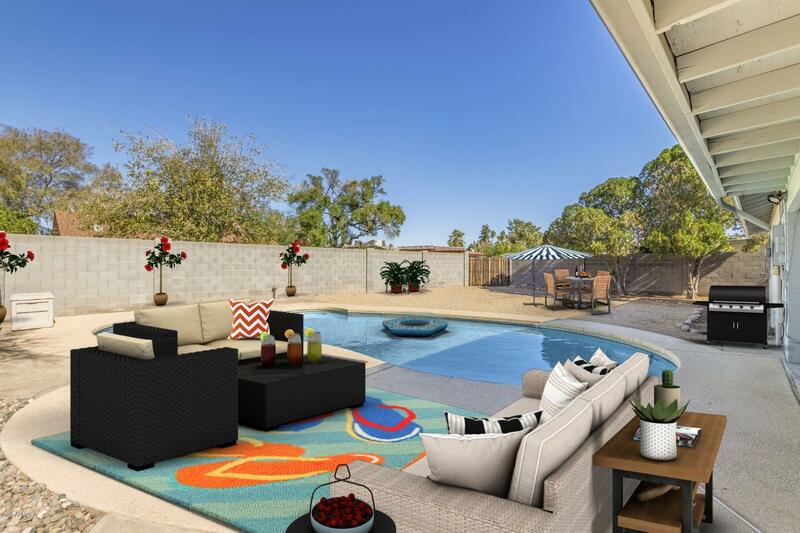 This Optimist Park home features an open floor plan, nice sized lot, large covered patio, RV gate, diving pool and more. 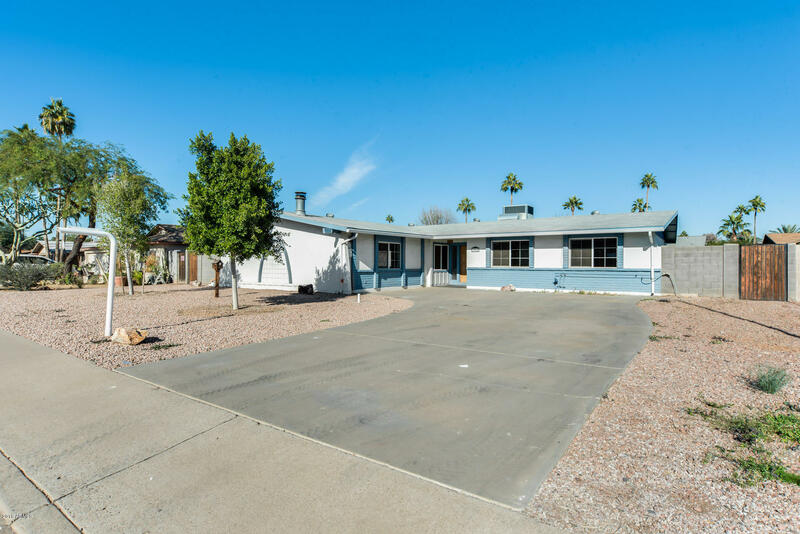 The proximity to two major freeways, some great local businesses and many nearby conveniences help make this relatively affordable Tempe location a great value for it’s residents. 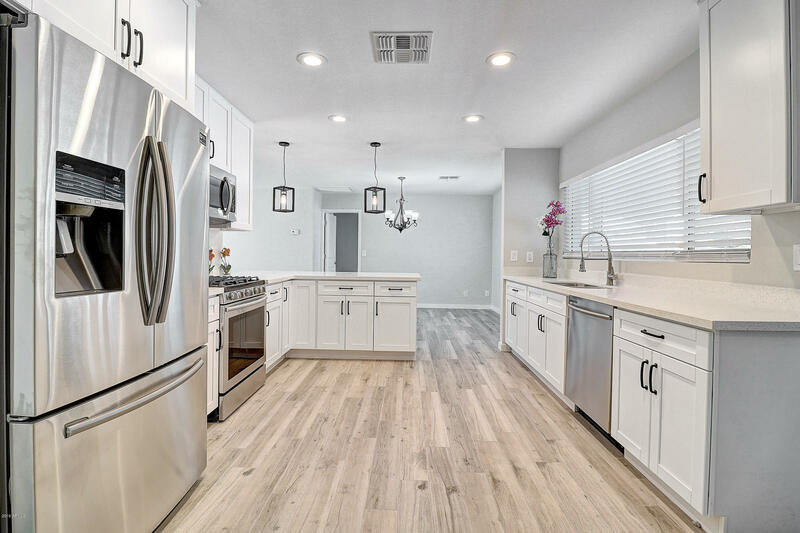 Within the neighborhood is optimist Park along with schools, places of worship, walking / biking trails, and a good mix of residential homes that help bring a good sense of community to the area. Next to the park is well respected Fuller Elementary School which is part of the Tempe Elementary School District boundary. 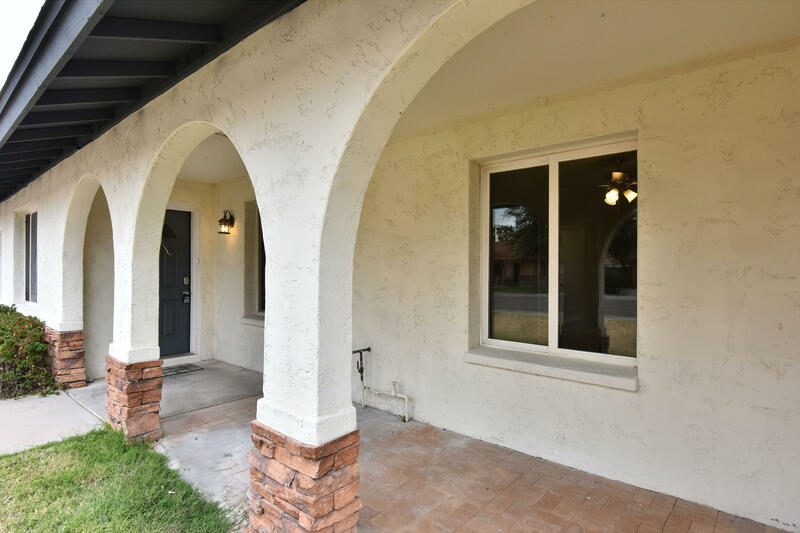 The middle school boundary for the area is Fees Middle School and the High School listed for the neighborhood is Marcos De Niza which is an open enrollment school. Below, you will see a map of the area along with photos and video of 1905 E Julie. 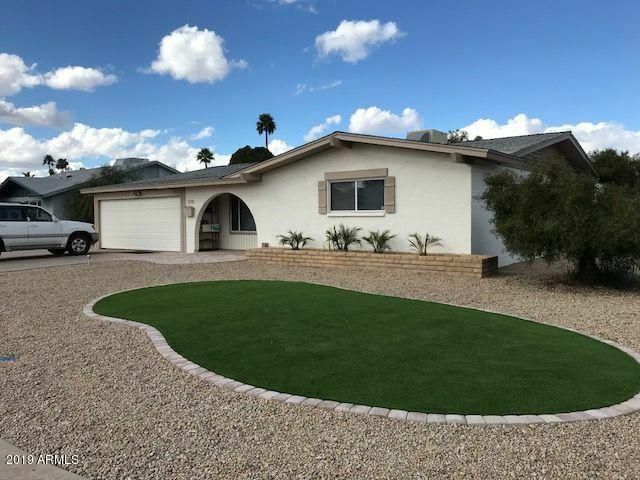 For more information or to view 1905 E Julie, call Nick Bastian at 602-803-6425. See the video below where Nick talks to Realtor.com about choosing a good location for your next home purchase.